This entry was posted in Free at Last on March 26, 2014 by shannon. This entry was posted in Free at Last and tagged free state project, Masscann on September 20, 2009 by shannon. It’s almost Independence Day, so three guesses what’s on the player. 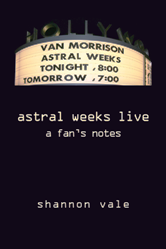 This entry was posted in Free at Last on July 3, 2009 by shannon.